A firm Fitzpatrick’s favourite. 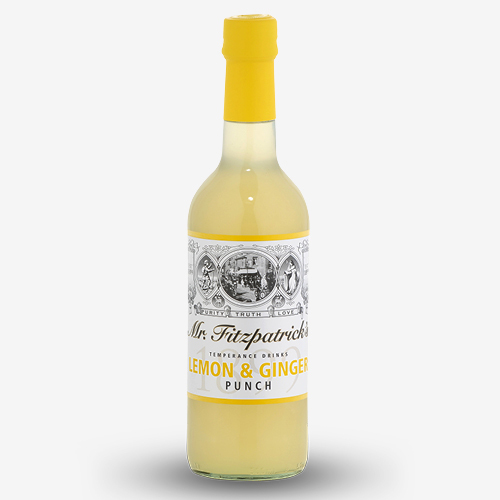 Our Lemon & Ginger Punch combines the refreshing and enlivening zest of lemons with wonderfully aromatic ginger. For an extra special treat, add a spoonful of honey and hot water for the perfect warming Toddy. Warm or chilled with sparkling water the refreshing zest of lemon and wonderfully aromatic ginger will revive and restore balance.